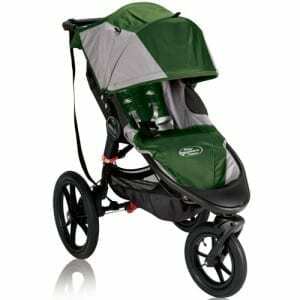 I've owned and tried most of these jogging strollers. I've put them in order of what I think is the best order. 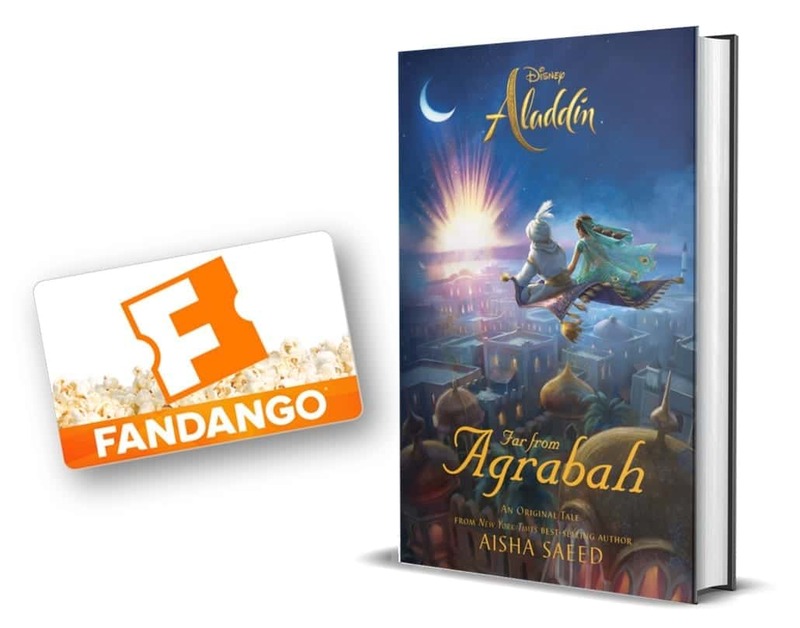 This is just my opinion but reviews don't lie. Features and ease of use always outweigh the price. 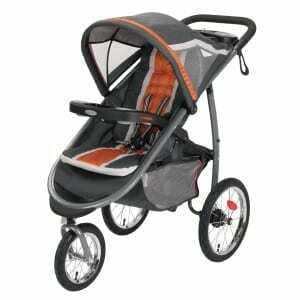 I'm a firm believer in “You get what you pay for.” These are the top of the line strollers. Some of them come in Double options as well. We rented a City Mini Double while we were on vacation in Orlando. 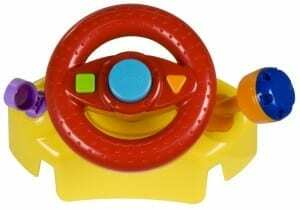 It has such a smooth ride for my 5 and 1 year old. It holds so much weight also. I owned a Jeep All Terrain stroller when my oldest was a baby. It is bulky when you fold it up but the ride is very smooth because of the bicycle like tires and suspension. 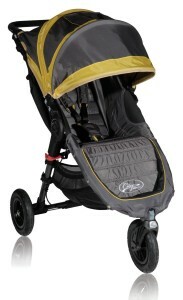 It also has the best features out of all of the strollers on this page (in my opinion). 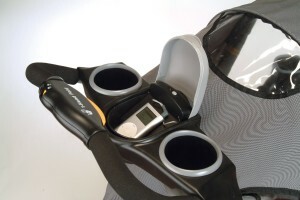 The Jeep Adventure Jogging Stroller is even better but it doesn't come with the child's tray toy. Hand operated rear drum brakes that offer increased control on hilly terrain. 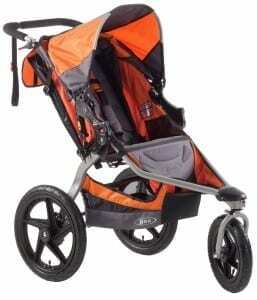 This is my current stroller. I wrote a full review of the Graco Jogger here. This stroller is long and sturdy. It doesn't turn as well as the others listed above. This post contains affiliate links, all opinions are 100% my own. 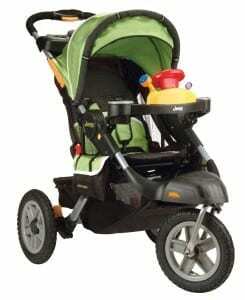 There are so many things you can do when you have a jogging stroller. 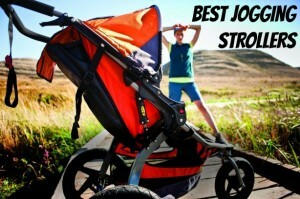 jeep jogger stroller is fantastic,, This is the only jogger I’ve tried but I researched for months before actually committing to this stroller. good quality & easy to use..It is nice to have the hand brake.